Successful automakers BMW and Toyota are collaborating on a set of twin exotic cars, which will be confusingly related yet separate. 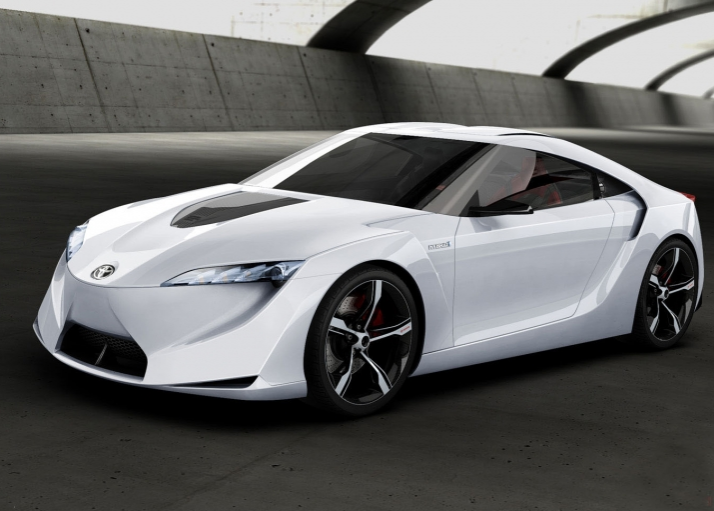 One lovechild will be BMW and one Toyota, but they will share aspects of both brands including design and technology. BMW and Toyota opt to pair their resources for a set of exotic sports cars. What will they learn during this awesome experiment? Will brands begin to collaborate as well as compete?